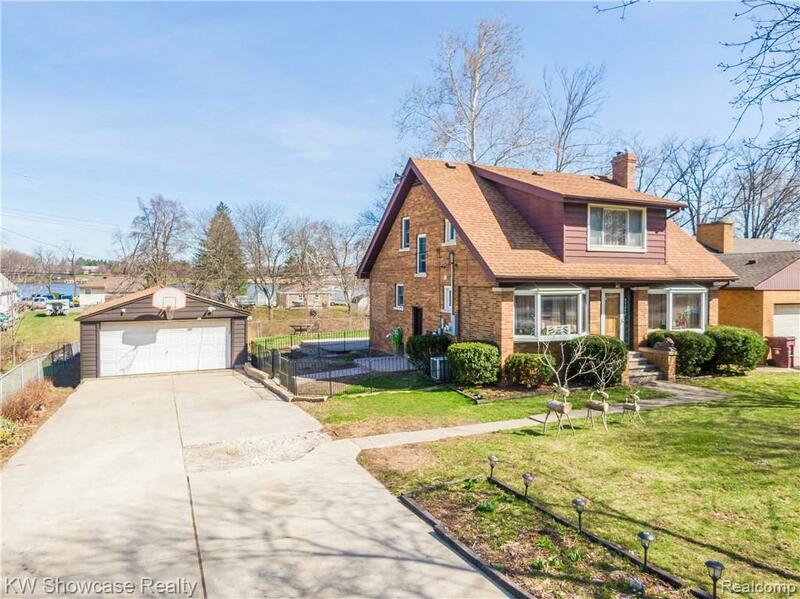 THIS BELLEVILLE LAKE/CANAL FRONT HOME HAS BEEN UPDATED, INCLUDING A NEW $30K+ KITCHEN. 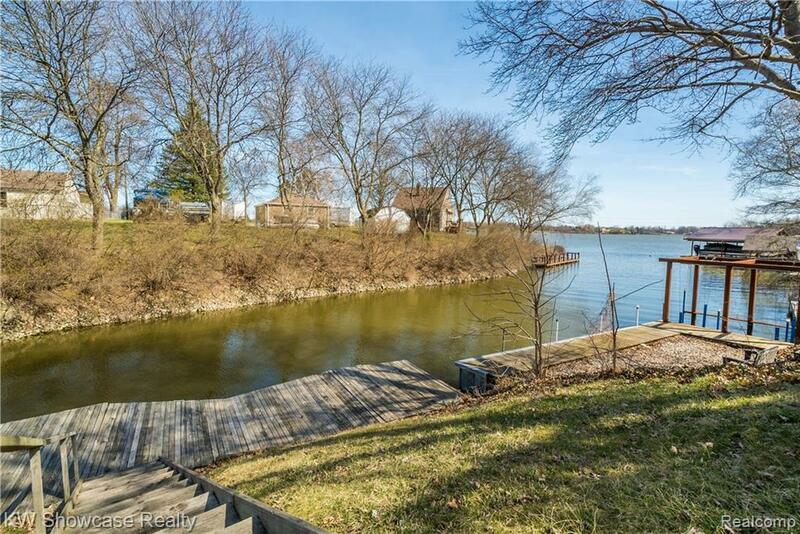 If you are looking for Belleville Lake Front living & you don't want a fixer upper, then this is the Home for you. 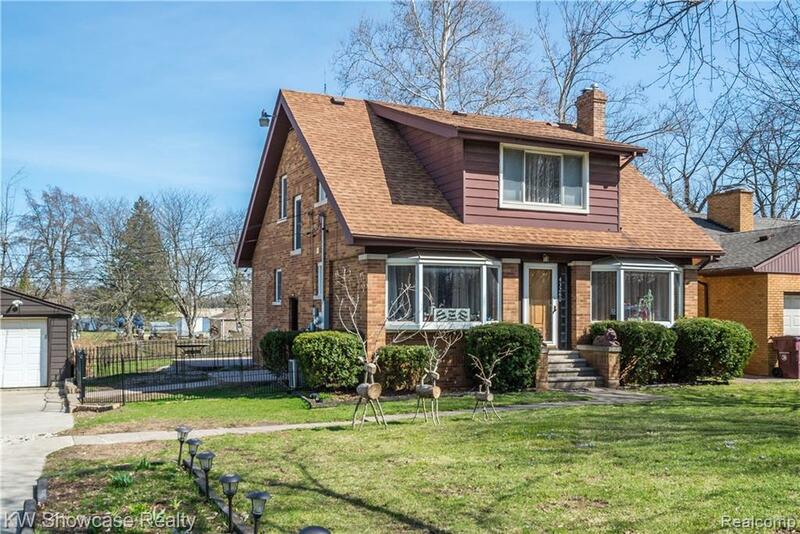 With an amazing new Kitchen, an open entry level floor plan, beautiful built in Family Room shelves & fireplace mantle, new stamped concrete patio & freshly updated bathrooms, you will love how this classically styled home feels. The BEAUTIFUL NEW Kitchen is the center of this desirable home. 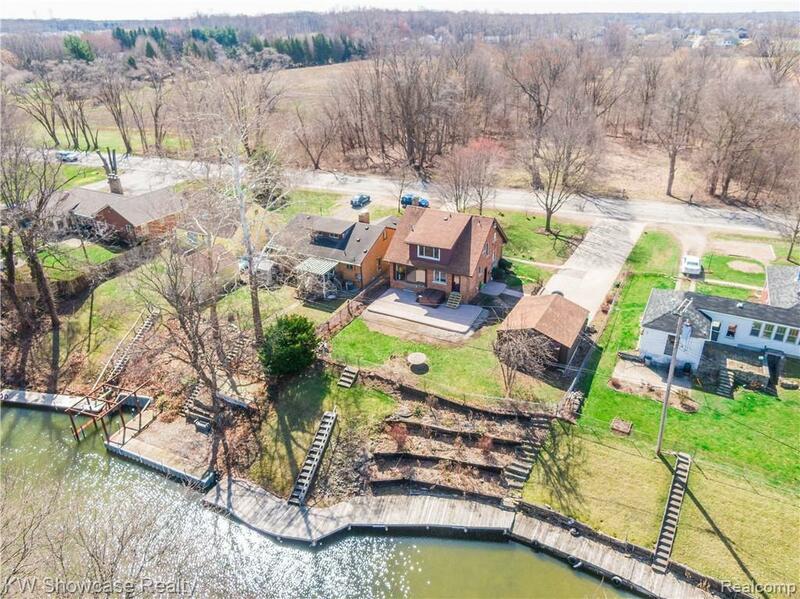 With great views of the lake, all high end appliances, granite counters, slate floors, glass tile backsplash & sharp cabinetry, you will thoroughly enjoy this NEW Kitchen. The stamped concrete patio will be professionally sealed before closing & a set of stairs will be added for the sliding glass door once the concrete is sealed. BONUS: Hot Tub is included with a full price offer & is only 1 month old. A new electrical box was professionally installed 2016. DBL BONUS: Room for 3 boats on your dock!